Company Wellness Programs have become more common over the last few years and are proven to increase productivity and retention, reduce sick days, and lower insurance premiums. 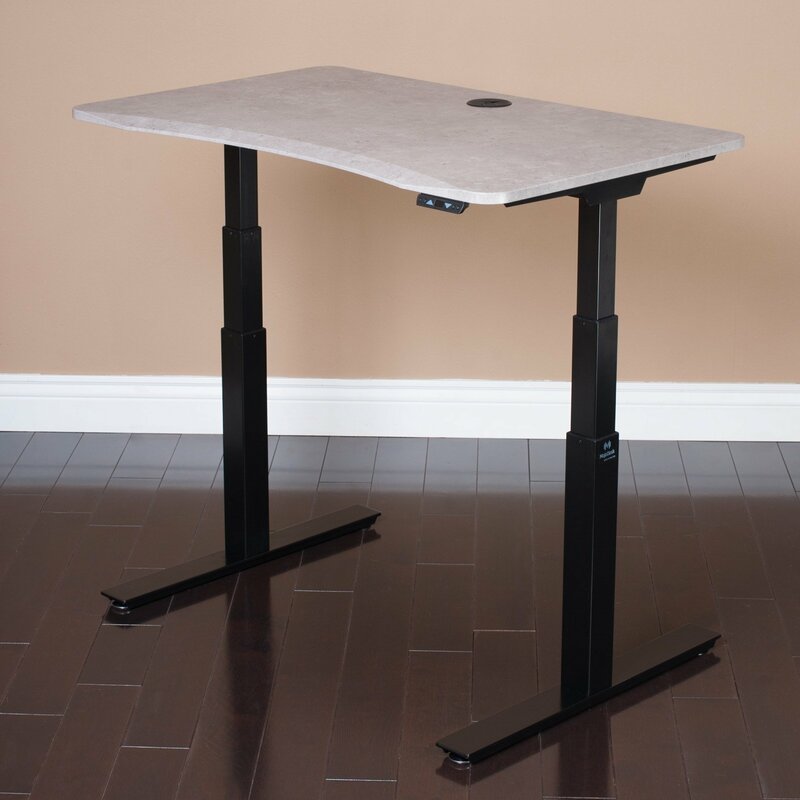 Along with gym memberships and fitness trackers, there is a growing trend of companies adding adjustable height standing desks, like MojoDesk, to their program. Company Wellness Programs have become more common over the last few years, and for good reason. The benefits are, in short, happier and healthier employees. These programs are proven to increase productivity and retention, reduce sick days, and lower health care costs. 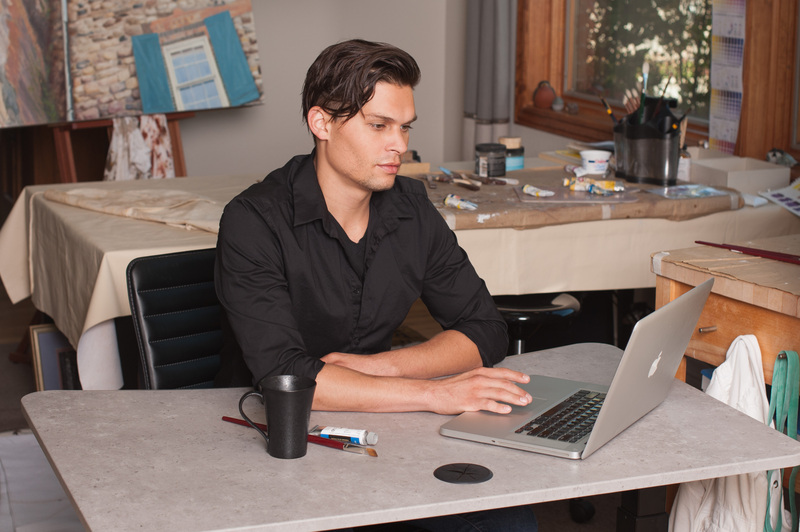 Sit-to-Stand desks are often referred to as “standing desks.” Which is better? Sitting or standing? The right answer is both. 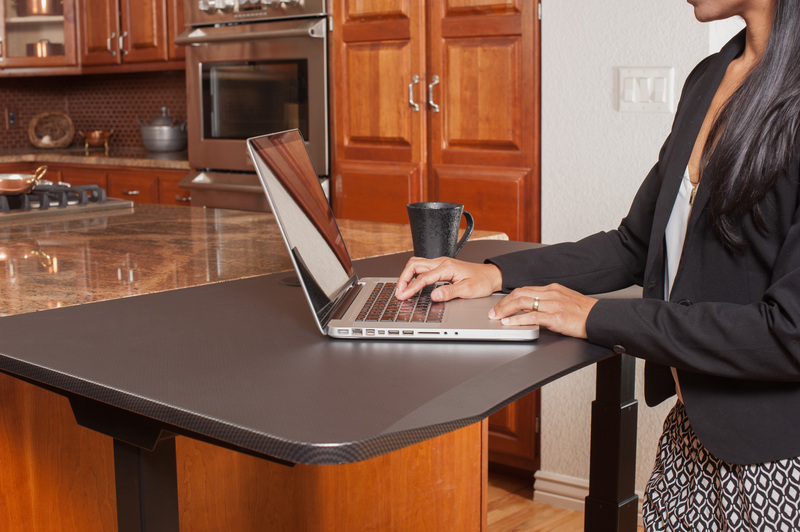 The health benefits of an ergonomically correct workstation are detailed in the book called Get Up! 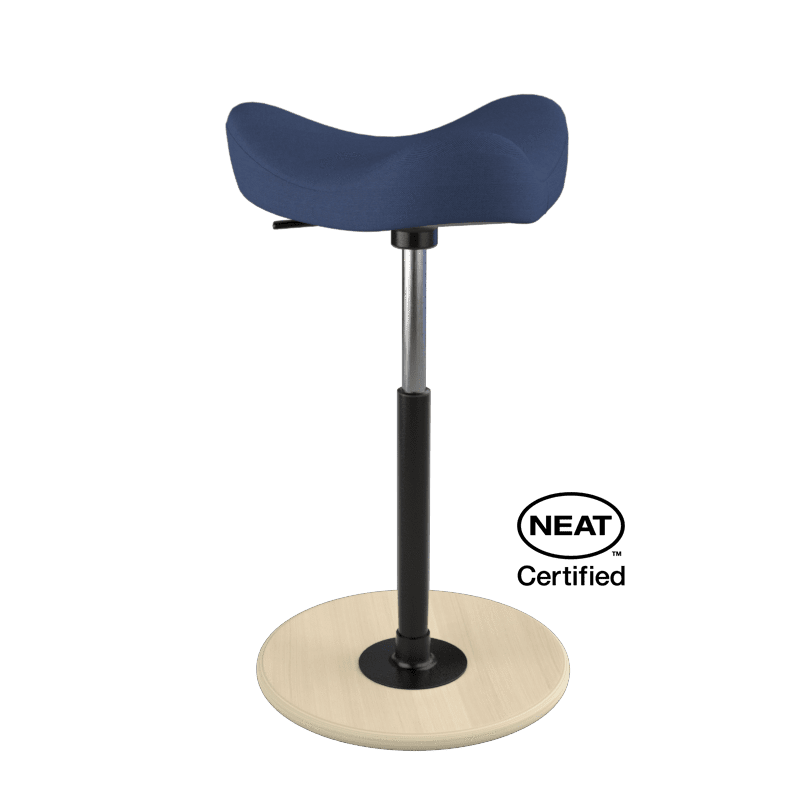 Why Your Chair Is Killing You and What You Can Do About It, written by James Levine, professor of medicine at the Mayo Clinic. Frequently changing positions promotes blood flow to large muscle groups and increased metabolism. In summary, there are many factors companies must take to improve employee wellness and for their programs to be successful. A successful wellness program will result in benefits for both the employee and company. And these programs don’t need to be a massive investment for a company. The first step is a biometric screening so employees can know their health numbers. This includes monitoring improvement in body mass index (BMI), blood pressure, and cholesterol. The second stop is accountability and monitoring progress. Examples of increasing engagement and motivation in the program are monthly newsletters and building a community of collaboration with a Facebook group. In conclusion, any effort a company takes towards workplace health will result in companies lowering their healthcare costs, higher productivity, and happier employees.